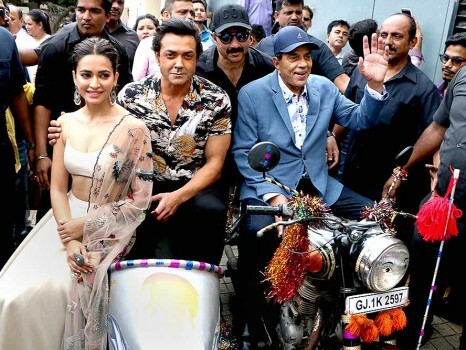 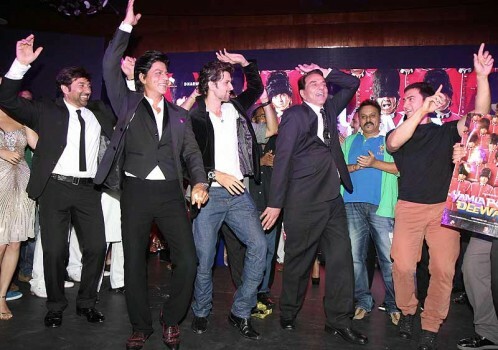 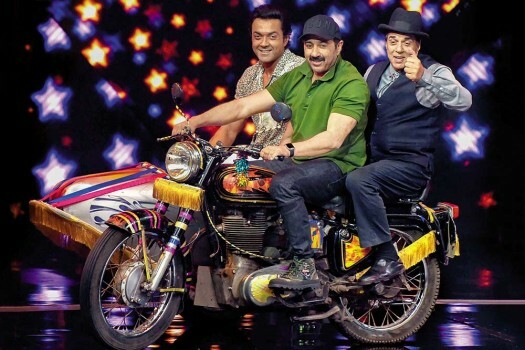 Bollywood actors Dharmendra, Sunny Deol, Bobby Deol and Kriti Kharbanda during the trailer launch of their upcoming action comedy film ‘Yamla Pagla Deewana Phir Se’ in Mumbai. 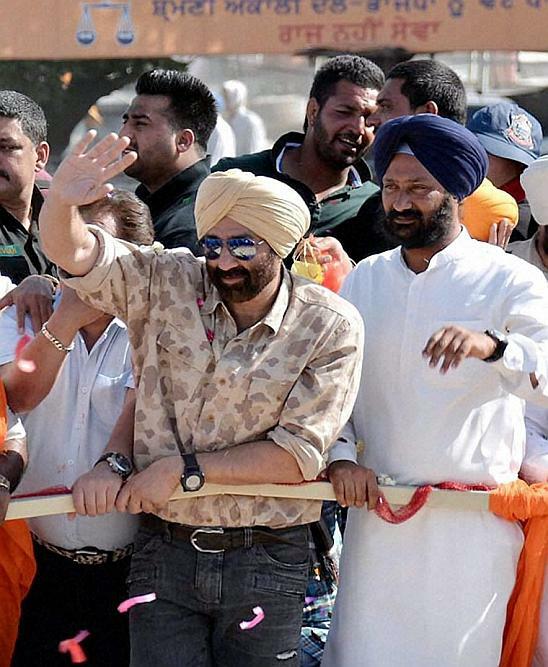 Bollywood Actor Sunny Deol waves during a road show in support of SAD/BJP candidate for Sangrur Lok Sabha Sukhdev Singh Dhindsa in Sangrur. 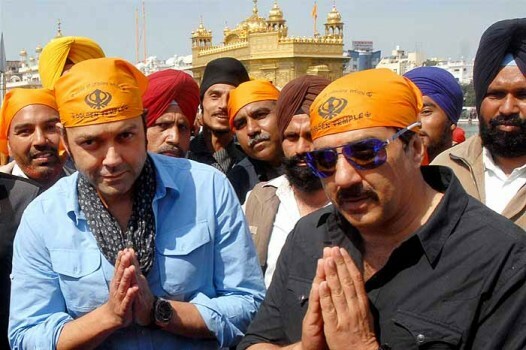 Sunny Deol and Bobby Deol paying obeisance at the Golden Temple in Amritsar.